For the Junoesque (meaning tall and shapely) women of the world. Do I look like a Man?! Tall Girls are taking over Hollywood! 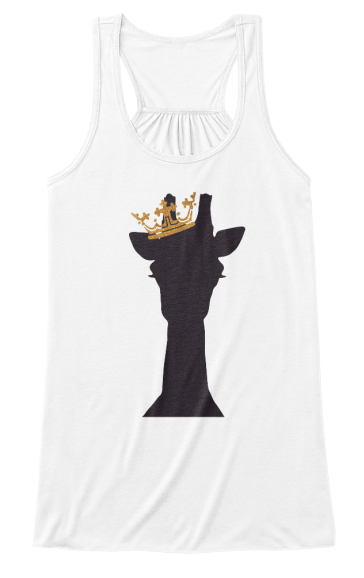 Check out my Teespring store and get your own "Her Royal Tallness" tee! 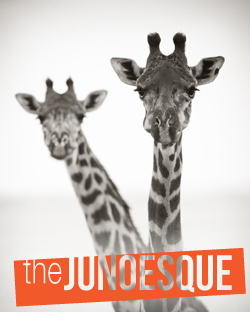 Enter in your email address and get the latest from The Junoesque delivered right to your inbox!